In its recent strategic plan, the U.S. Department of Housing and Urban Development (HUD) listed "using housing as a platform to deliver a wide variety of services and improve the quality of life of its residents" as one of its five key goals. One subgoal focused on increasing access to high-quality public schools for children in HUD-assisted housing. 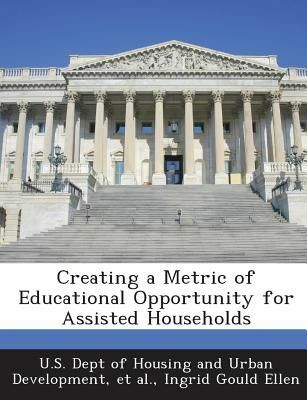 This report aims to help HUD reach its strategic goals by determining how best to evaluate the quality of public schools and how best to identify the school or schools that assisted households can attend. Based on our survey of the existing literature and a case study of New York City, we have created a series of recommendations for HUD.